I’m an early Blingee adopter, I remember the times when you only could use a fixed set of stamps (see the FAQ page) and there were only 10 pages of them. I used blingee as a tool, as a subject, as an environment to spread myself as a GIFmodel, for teaching to make students follow and break the logic of software. I made and received blingee cards. I admire Blingee as a tool and–from the outside–as a community, and it is my first answer when I’m asked “Can you give examples of contemporary Digital Folklore?” Blingee.com was dear for me in many aspects and of course I feared that one day it will be gone and that it will happen rather soon. Now it is 17th of August 2015. Two days after I got to know that Blingee.com is closing and 8 days before it will actually vanish. Unbelievable, but true: a service nine years old allows their users only ten days to grab their creations. It’s maybe enough time to save what you want, though some made thousands of animations, and the Blingee Team din’t provide any export function. Users are suggested to download pic by pic. It is slow! and it also what is not really needed, probably users saved their pics after creating them anyway. No export function means that there is no way to transport interactions and connections. You can’t save your profile and see your circles, awards, friends and the way your stamps were used in the pics of others. All this could be done if services like webrecorder.io would be available for everybody. Blingee is exactly the case where recording interactions and paths would be able to show each stamp in its full power: where and how it was used by others. But webrecorder is in beta and Blingee Team didn’t want to wait. Another remark I’d like to leave here is that Blingee.com is represented quite well on Archive.org. With quite I mean — enough to get an impression about the kind of graphics that were produced there and even how their aesthetics changed through the years. The the tool that was used to make the graphics is of course impossible to capture by a classic web archive. Probably it can be best remembered from users’ How to make blingee videos on youtube. I suggest this one from 2010 in 11 parts (part 5 is missing) and the one I recorded yesterday. It should be said that “sunsetting” in August and giving 10 days is equal to closing without saying a word. August is not November (as it was when Hyves was closing), people are on holidays, AFK. It is especially true for Blingee’s audience. I don’t have numbers, but a big part of blingee makers are Russian grandmothers, who spend their summer with their grandchildren at dachas. School begins in September, in the end of August they’ll come back to their computers and see their favorite service gone. Those who are online these days are sad, devastated, making suggestions and financial offers to the Blingee Team, begging not to delete, comforting each other, exchanging facebook and email addresses. It happens on profile pages and in the forum. It is webrecorded, till page 22. If you read it you see that there is hardly an angry message, no sarcasm, no irony. Indeed, how to be angry about a service that costs nothing, was improving, was there in the most difficult moments of your life! How to be angry about the dog which looks in your eyes like this? And users make farewell blingees. They are getting more and more and more and more monumental and heartbreaking with every hour. Blingee has a long history of “in memory” pix. It’s users know how to mourn. According to the article on Fusion, Blingee developers “chose to focus on our mobile app” that promises “Amazing Special Effects for Mobile Video”. Blingee users move on to picmix as it seems. It is difficult to say when it did happen (Blingee Team for years never answered my emails), but it happened. 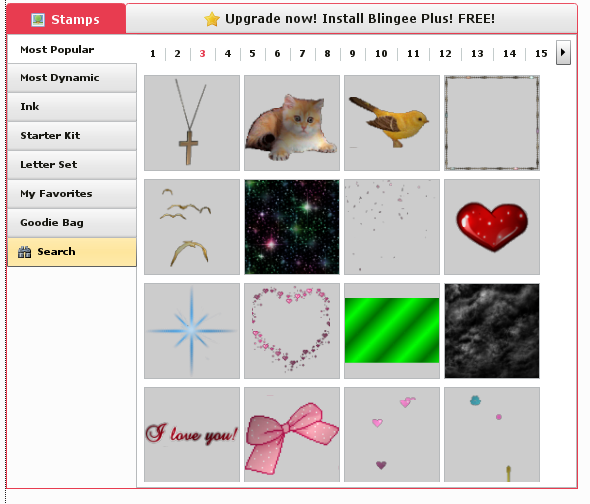 Blingee was not only working on their tool and new features, but providing space for communication and interaction. Or let me put it like this: they didn’t restrict communication and also didn’t channel it into an extra chat or an app. People could communicate in comments or in create groups and topics in forums. Doesn’t sound like a revolution, I know. And not something to impress venture capitalists. And not anything they will have with their mobile app. But it’s a precious, vanishing approach: users found a way to communicate and are left alone. Blingee users created a very welcoming and supportive atmosphere without a real name policy and without the suggestion to “say something nice”. There is a term many of us use–stupid network: a neutral network that just delivers packets, without looking inside. It is a positive term and the idea is indeed very important, if not vital for the Internet. In Blingee’s case, intentional stupidity or neutrality was manifested by not restricting their users in what the stamp could be. It didn’t have to be glitter, you didn’t have to make it animated! It started as a tool to pimp up your photos, but in the end of the day you could just use it as an image processing software, as a tool to make collages and work with layers. Again, as with user comments and forums, Blingee was just providing. This one is very important for me. And this–not the technical format (GIF) or visual appearance (glitter)–is what really makes me think about Blingee as a perfect example for Digital Folklore. 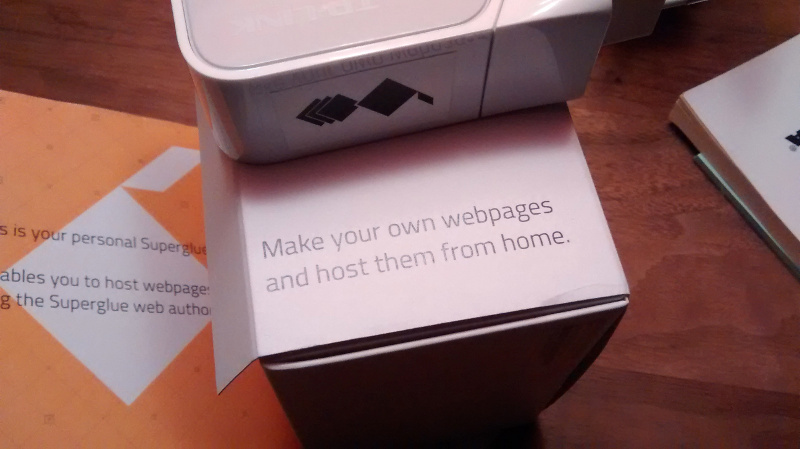 If you upload a stamp, you can decide to make it available for everybody. This is ideology. Very Web 1.0 ideology. Or let’s say, the philosophy of web-page-making 20 years ago. Blingees are little web pages. They are modular. You can see what are they made of and use stamps you like in your own blingee. Looking at a blingee in blingee display mode is like going through a 1990’s free graphics collection that amateurs used to exchange elements for their homepages. It may contradict my excitement expressed in 1., but it is just another aspect. And again a strategy that is precious, but getting more and more exotic today. To make a blingee you don’t have to log in. You didn’t have to be a member, don’t have to be a part of the community. You could just use the tool and vanish with your download. It is the last and may be really least important for me, but would be unfair not to mention: Blingee was recognizable as a style, also in the sphere of glitter generators. Stamps that we know from the first pages of “most popular” and “most dynamic” made their way into web folklore, became self referential and iconic. 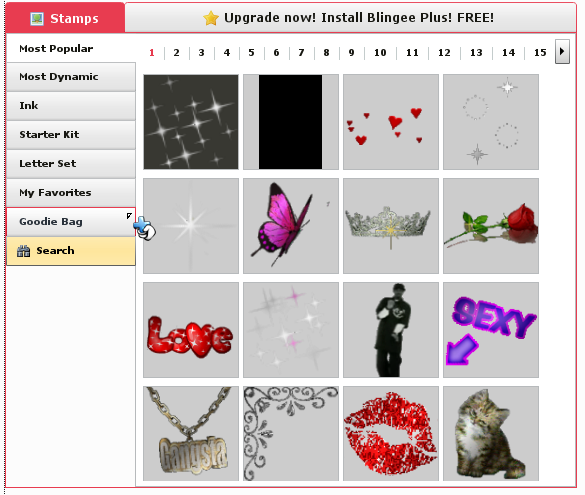 I have a list of bad lessons to learn from Blingee. And I promise to never publish it if Blingee Team changes their mind and leaves everything as it is. The One Terabyte of Kilobyte Age archive is the home of many broken web pages. Missing plugins, missing images, missing fonts — lead to scenes that are best described as ruins. The most dramatic appearances I tag as RUINS in hope to come back to them and for restoration. It is a challenging task, mentioned in the earlier post every missing image has its own story. Since May 2015, Monique Baier, student in the project “20 years of web design” at Merz Akademie was working through the collection. She managed to find missing materials and restored 20 pages. They are stored and publicly available at our new subdomain http://restoration.geocities.institute/. To make the process more vivid, Monique recorded the magic moment when a broken page is reloaded to shine in in the light of its completeness. Pages are opened in an original browser of that time, and filmed from a CRT monitor set to 800×600 resolution. 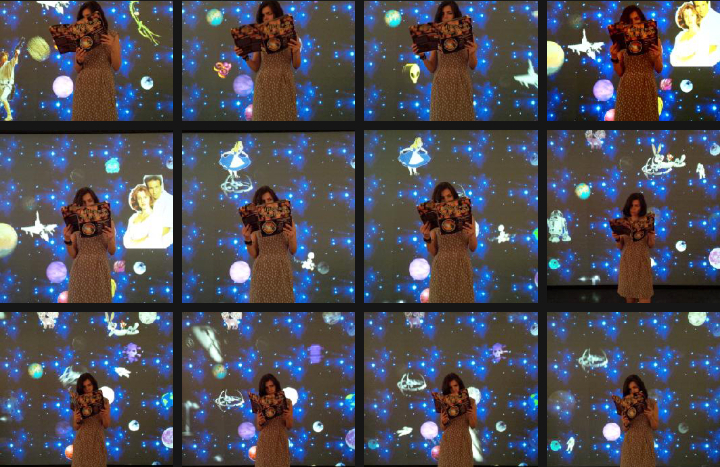 16 Ruins Restored videos are one of the central works of the Digital Folklore exhibition. 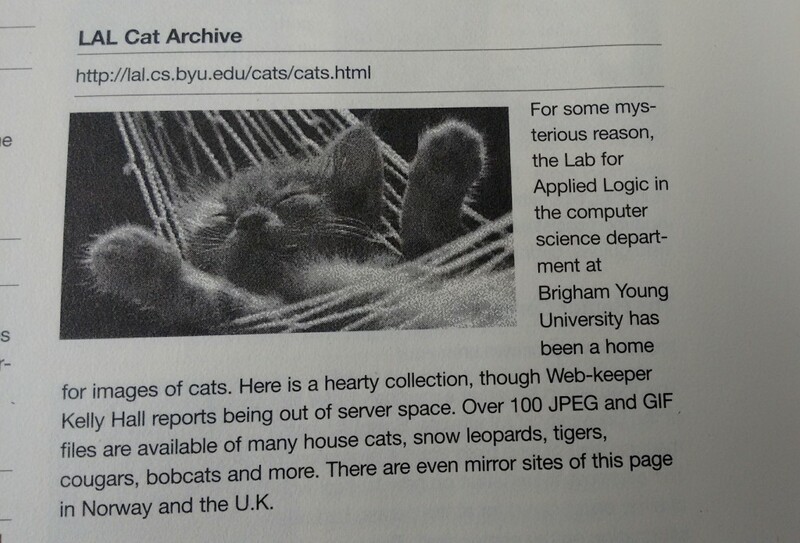 From: Atlas to the World Wide Web, published 20 years ago. It is is one of these brave books that attempted to introduce the Internet and its services to potential users and web masters and provide a list of WWW resources. It is one of these gorgeous books that had the full text of the book “fully hyperlinked” included on a CD-ROM. One of these heavy books that became obsolete even before they would exit the printing press. “Dreaming the Chinese Web (1996-1997)” is a magic series of nine 800×600 GIF animations composed with graphic elements sampled from the first year of GB2312 GeoCities. The compositions preserve the original formats of the graphics and framerates of the animations, enshrining them in an unclickable, undecomposable artwork looping until the end of time – or until your close your browser window. 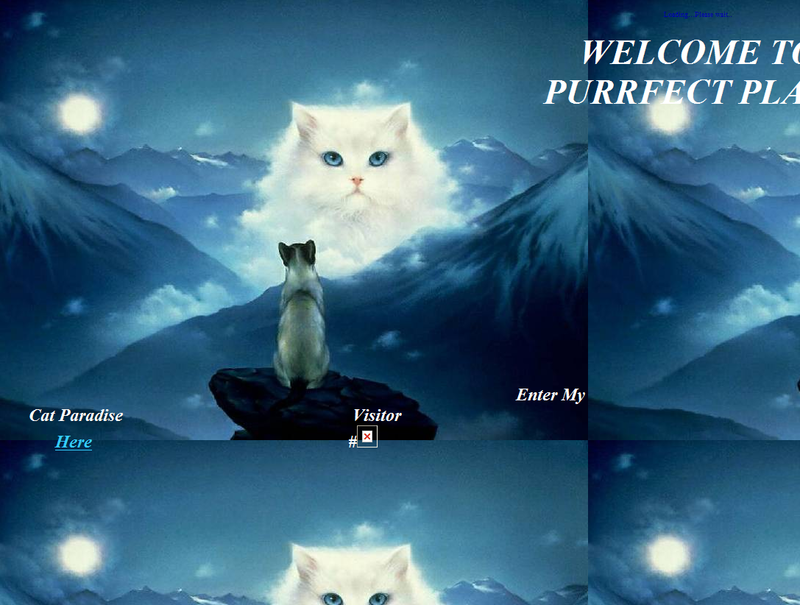 “These aren’t webpages, yet they might as well have been – if you stare at them long enough, you can dream of what the Chinese web was like,” says Gabriele de Seta, the author of the series. “Before UNICODE, the simplified characters of Mandarin Chinese were encoded in GB2312, one of the most popular versions of the guobiao (‘national standard’) character sets of the People’s Republic of China. The earliest websites encoded in GB2312 to be found in the One Terabyte of Kilobyte Age archive date back to September 1996 – presumably the year in which the earliest Chinese users of GeoCities uploaded their first homepages for the world to see. Out of 381,934 archived GeoCities pages, only 14,209 are encoded in GB2312. While today one on six global Internet users is Chinese, twenty years ago only four percent of the amateur web was encoded in Mandarin. You may also want to read this great Interview with Gabriele on Rhisome. We are happy to announce that from the 25th of July till the 27th of September 1st of November 2015, the world’s first Digital Folklore exhibition will be on display at HMKV in Dortmund. 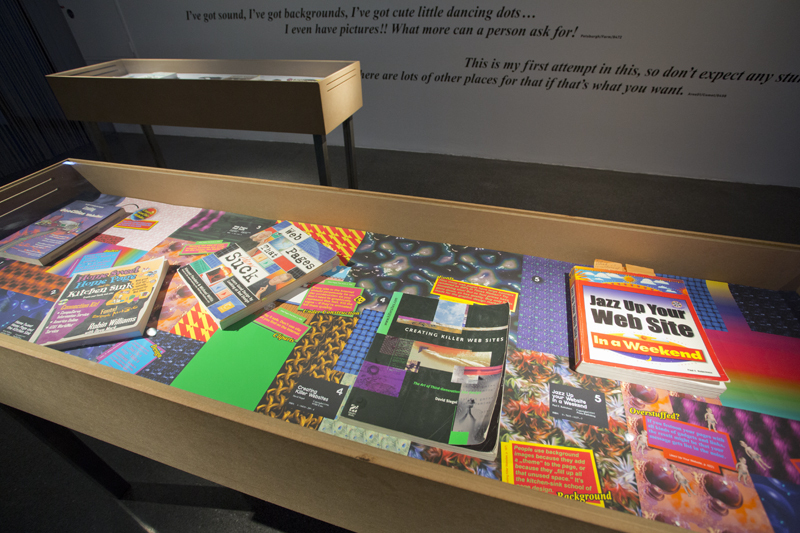 The exhibition is based on the One Terabyte of Kilobyte Age archive, which comprises the remains of 381,934 GeoCities homepages made by amateurs in the pre-industrial era of the World Wide Web. 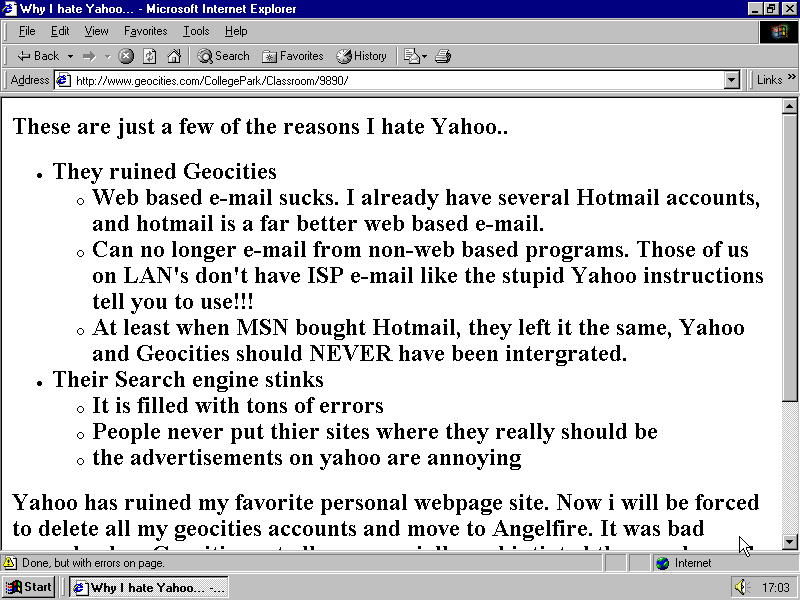 GeoCities, the first free web hosting service, was created in 1994. Only five years later, it was sold to Yahoo!, the contemporaneous Internet giant, which eventually shut it down in 2009. 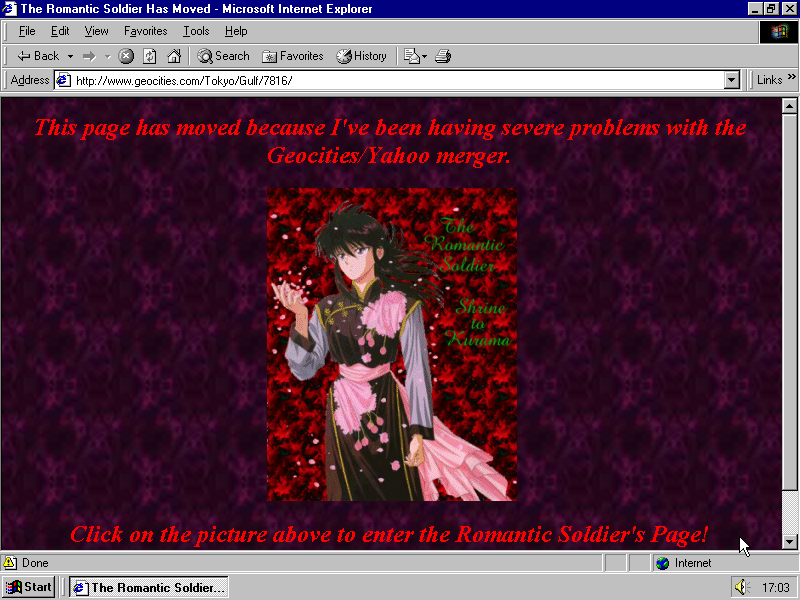 Although GeoCities holds an eminent place in the history of the WWW as one of its period’s most visited servers, it has already fallen into oblivion. All that is left are the legends and rituals surrounding it. I’m Josh and I am building this page to have some fun. My life is boring. If it wasn’t for the internet I would die of boredom. Diedrich, Frederika Eckhoff, Lisa Hofmann, Christopher Lauber, Susanna Müller, Hannah Saupe, Sonja Schmid, Sophie Schulz, Maximillian Semmler, Madeleine Sterr, Mona Ulrich, Marc Wiethe. Supported by the US artist Joel Holmberg (@dotkalm), the expert for Chinese net culture Gabriele de Seta (@SanNuvola), and Jason Scott (@textfiles), head of the Archive Team and responsible for the original data rescue. In the next weeks we are going to tell you more about our findings, restorations and objects in the exposition. P.S. Digital Folklore reader is almost sold out! Sounds simple and humble. But there is so much in this sentence – a 20 year history of love-hate relations between users and developers, users and providers, users and the internet, users and the www. It also contributes to a long web debate about what a home page should be. Let me explain and argue why you should actually still make one.